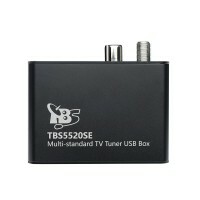 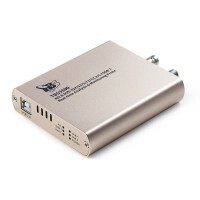 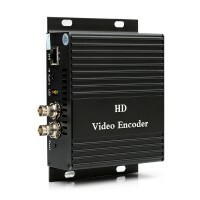 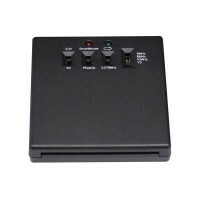 TBS5925 is a Professional level digital satellite TV Tuner box with USB2.0 connection to PC. 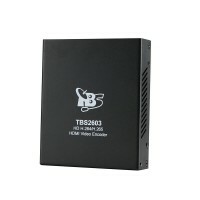 TBS5925 supports not only normal DVB-S2/DVB-S QPSK, 8PSK which is supported by nor..
TBS5927 is a Professional level digital satellite TV Tuner box with USB2.0 connection to PC. 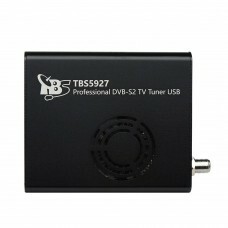 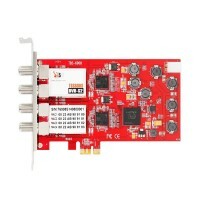 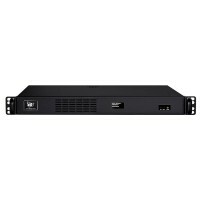 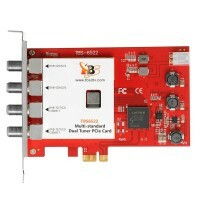 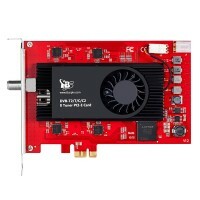 TBS5927 supports not only normal DVB-S2/DVB-S QPSK, 8PSK which is supported by nor..
TBS6908 is a Professional level digital satellite TV Tuner card with PCI Expressinterface. 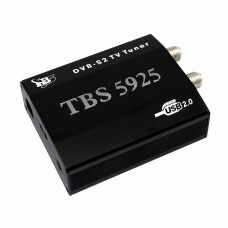 TBS6908 supports not only normal DVB-S2/DVB-S QPSK, 8PSK which issupported by normal sate..